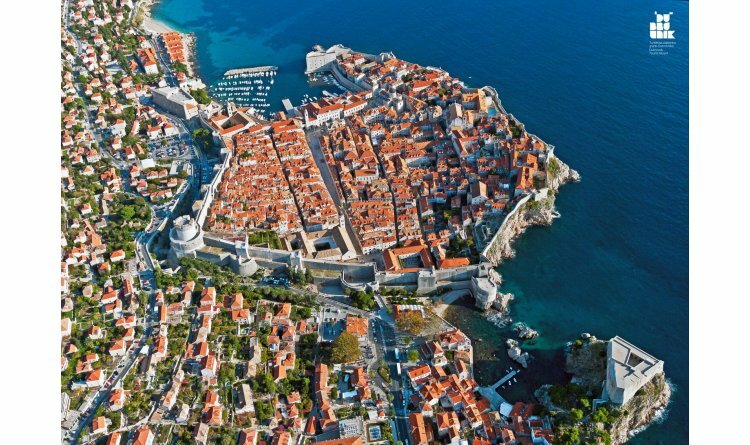 Dubrovnik is situated in Southern Dalmatia which, with its rich vegetation, clear blue seas, beautiful islands and white pebble beaches...arguably the most beautiful part of the Adriatic coast of Croatia. 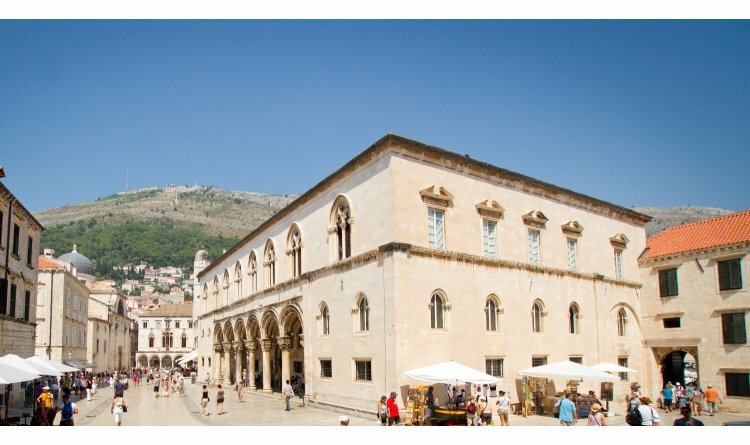 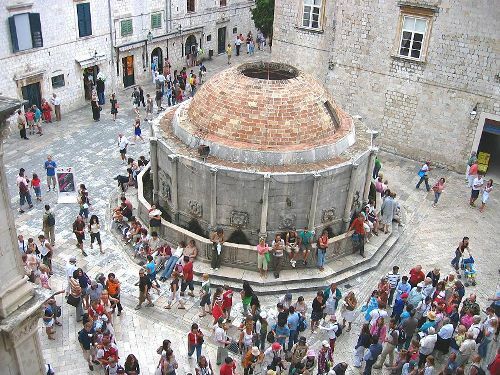 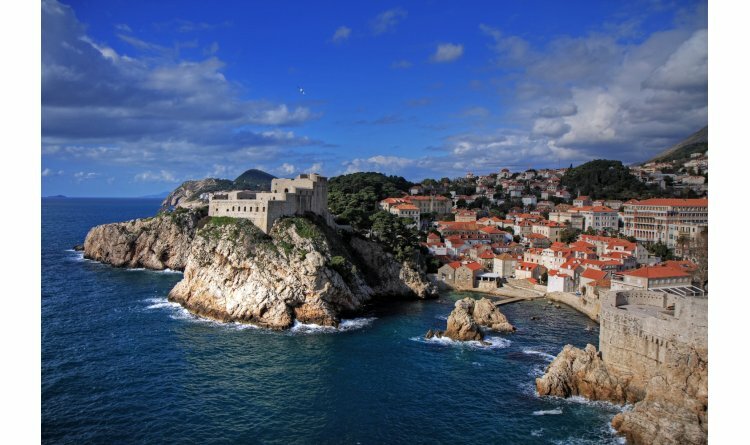 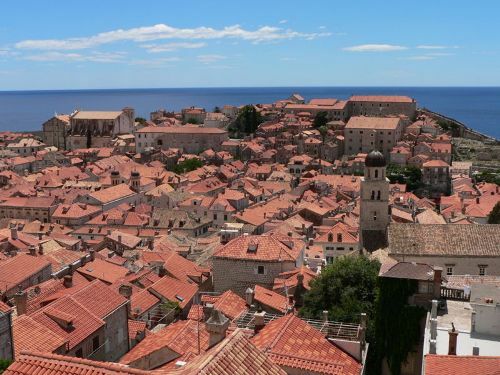 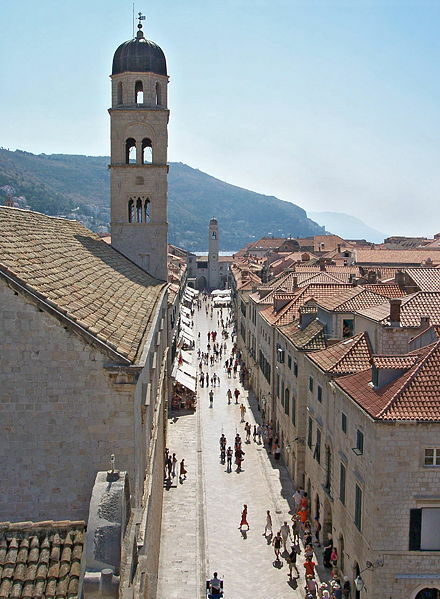 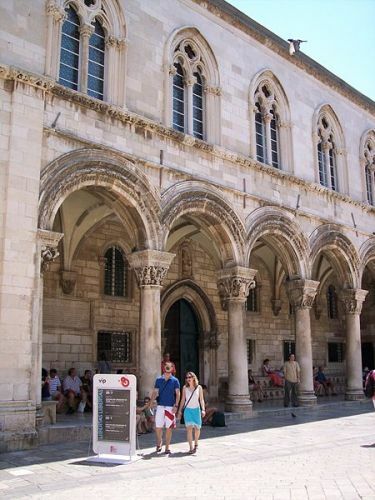 Dating from the 13th century and surrounded by tall ramparts, the old town remains unchanged to the present day, etched in history, and there are many Dubrovnik villas within easy reach of the city. 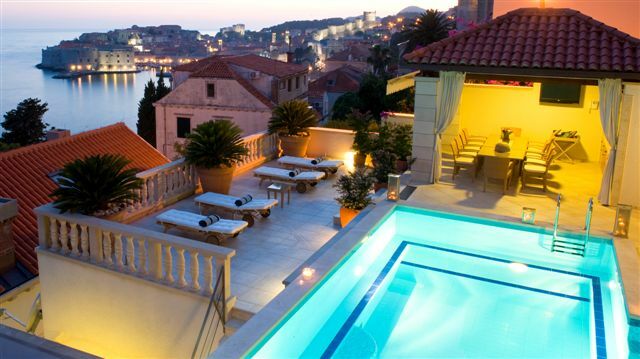 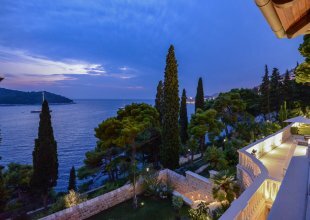 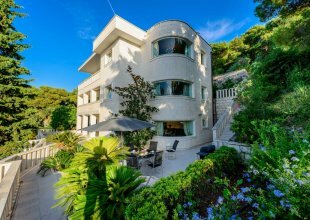 The climate is a typical Mediterranean one, with mild, rainy winters and hot and dry summers, perfect for your Dubrovnik luxury villa holidays. 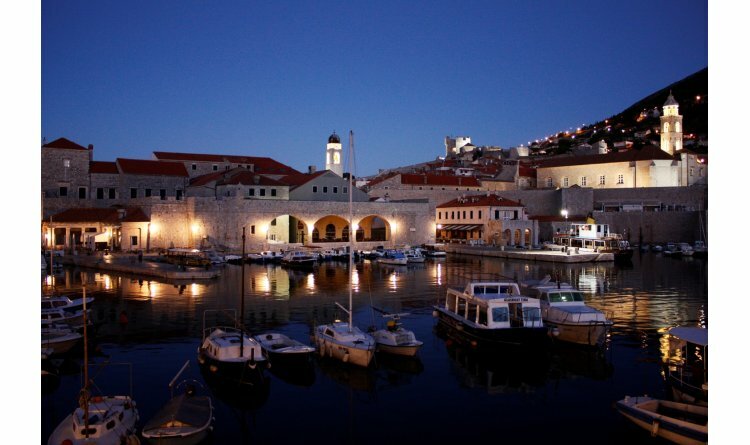 Typically, in July and August daytime maximum temperatures reach 29°C, and at night drop to around 21°C. 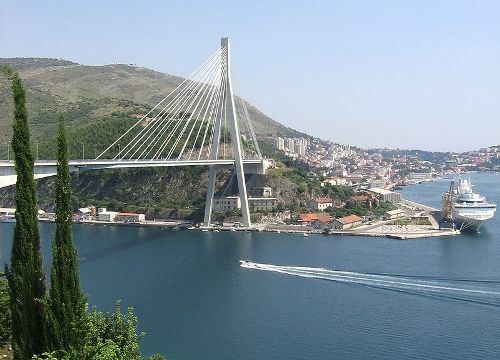 More comfortable, perhaps, is the climate in Spring and Autumn when maximum temperatures are typically between 20°C and 28°C.